Dream Drifter was released in 2007 as a single in the Cutie Cascade Assortment. She has a cascading symbol. 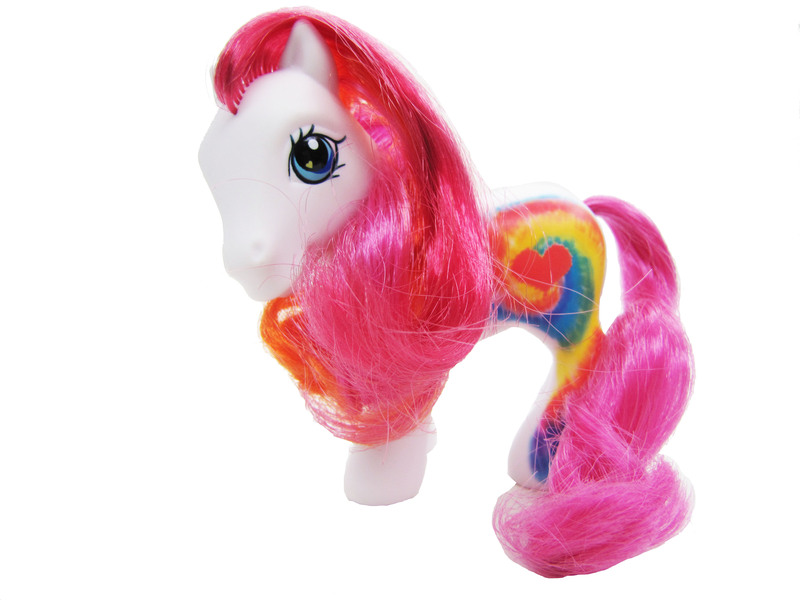 The beautiful DREAM DRIFTER pony was born in July and her favorite color is â€“ all of them! She loves popcorn and her favorite thing to do is paint portraits of all of her friends! Pretty white pony figure features a stunning CUTIE MARK design that trails down her leg!